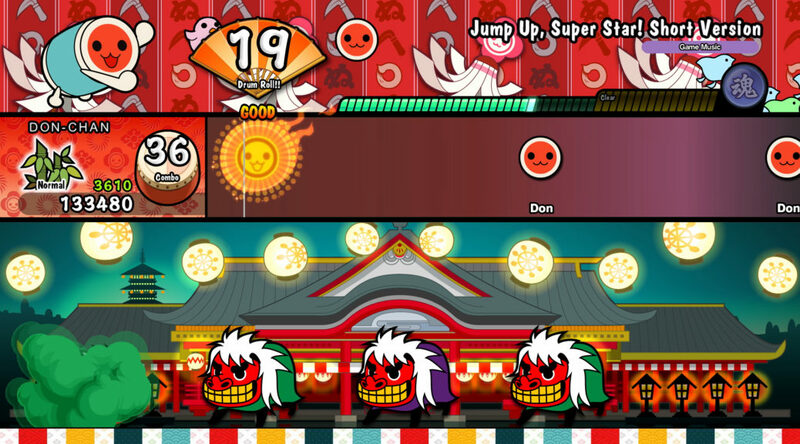 Earlier today, Bandai Namco Entertainment pushed out an update for Taiko no Tatsujin: Nintendo Switch Version, adding English language support. We’ve learned that the update has also reduced loading times. Previously, it may take up to 10 seconds to load the next section, but that has been reduced to 6 – 7 seconds.